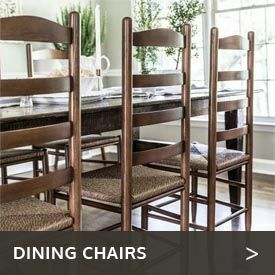 Get attractive, spacious and comfortable seating outdoors with the Western Red Cedar Wood Bench Kit available with free shipping from Cedarwood Furniture. 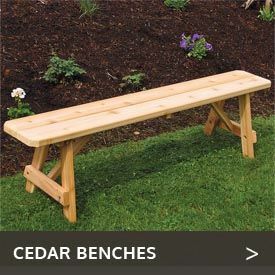 Whether you want a place for people to admire your garden in silent solitude or seek a comfortable seat to chat with friends and neighbors, the Western Red Cedar Wood Bench Kit from Cedarwood Furniture makes a wise choice. 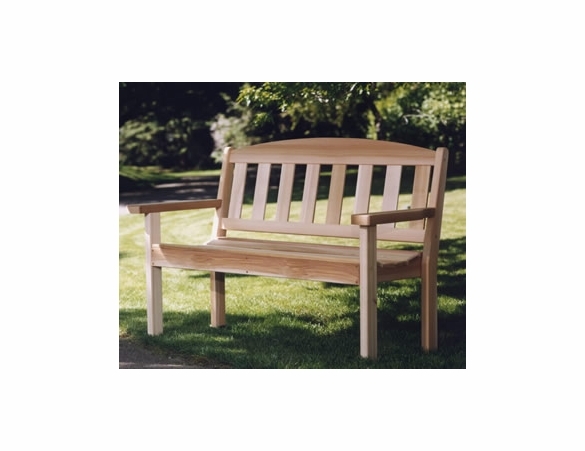 Crafted in Canada, this cedar garden bench kit will last a long time, thanks to cedar’s natural protective oils and its zinc-plated hardware. 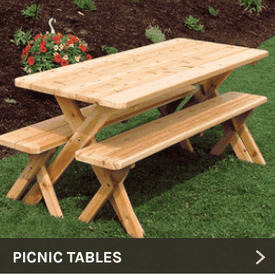 Featuring a finely sanded finish, fully routed edges and pre-drilled holes, these cedar garden bench kits are easy and satisfying to assemble. The assembled cedar bench kit measures 55” x 23” x 35”. Add something different to your patio with Villa Bench 4Ft - 5Ft, in our Garden Benches section.  Dimensions: 55 x 23 x 35 in.